Which never compromise on quality. 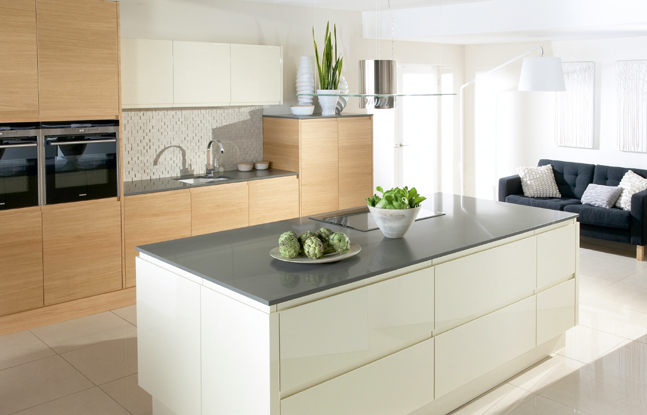 Here at Premier Kitchens & Bedrooms, we’re experts in the design and installation of premium kitchens. 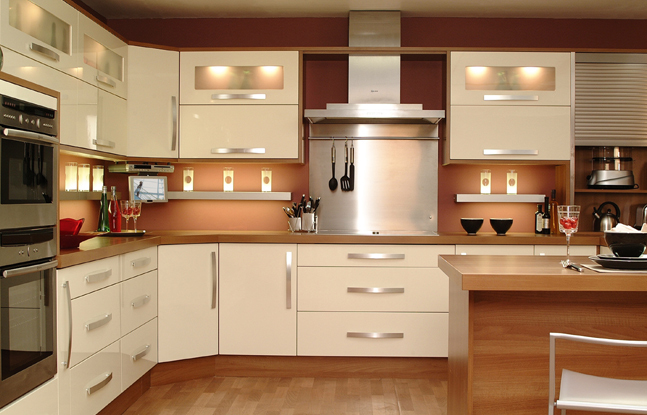 As one of the leading kitchen fitters in Lincoln, Northampton, Cambridge, Peterborough, Wellingborough, Bedford and the surrounding areas of East Anglia, we guarantee a quality, bespoke and affordable service every time.Long gone are the days where your kitchen is just an area where you prep and make food, it’s now a space to socialise and unwind in equal measure. 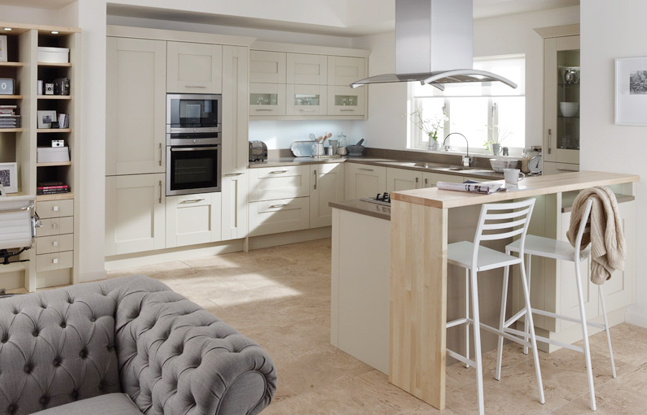 To meet these diverse requirements, we understand the need for kitchens that are practical, functional and stylish.Whether you need help maximising a small space or adding a real warmth to this part of your house, our team at Premier Kitchens & Bedrooms have the expertise and experience to fulfil your needs at a price you can afford.We cater for all tastes – including classic, traditional, chic, minimalist, modern and everything in between so you can be sure that you’ll find a kitchen you’ll love for many years to come. 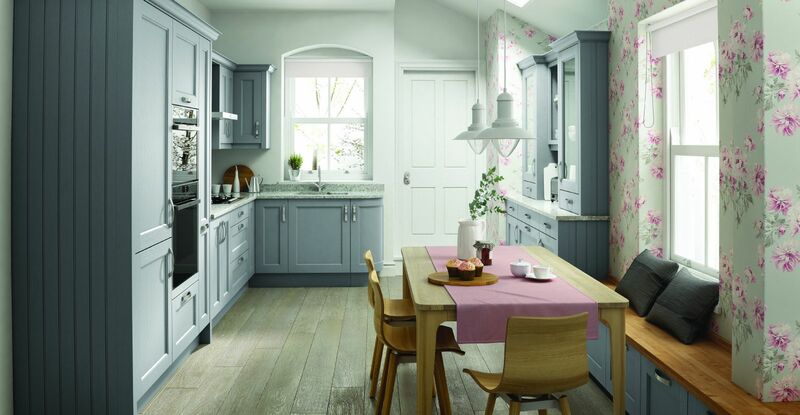 To give you some inspiration on what sort of fitted kitchens you can have, we’ve included all of our collections below.For a cosy and homely choice, our Timeless and Classic collections have some of the best designs.Our Roma, Milano and Verona kitchen collections are good starting points if you’re favouring a sleek, modern appearance.Want to make a bolder statement? 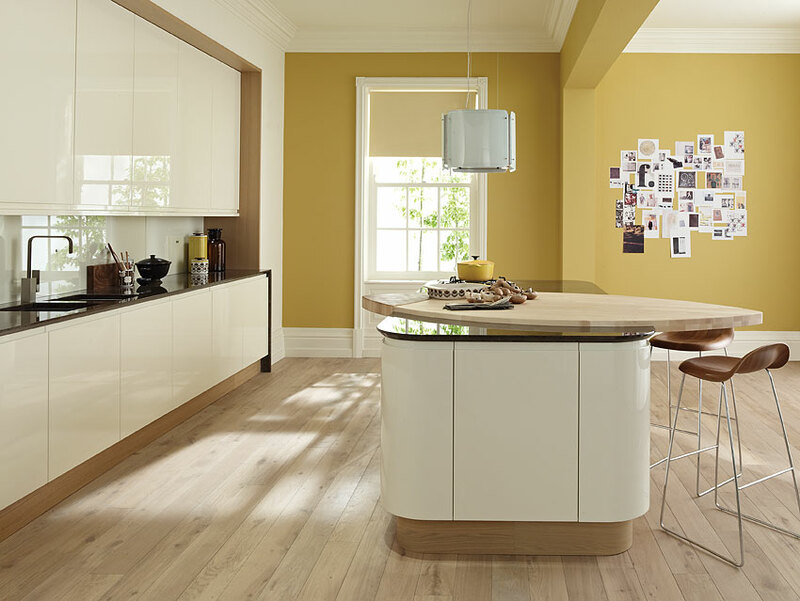 You might be more inclined to explore our Definitive and Vinyl kitchen collections. 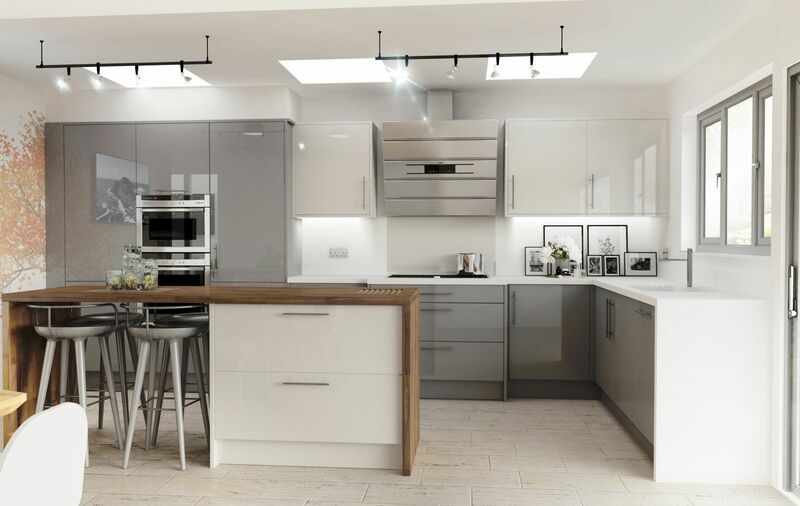 If you’re ready to start creating your new fitted kitchen, get in touch with us to arrange a free consultation with one of our design experts. Our love of quality appliances and materials doesn’t mean that you have to pay over the odds for it. 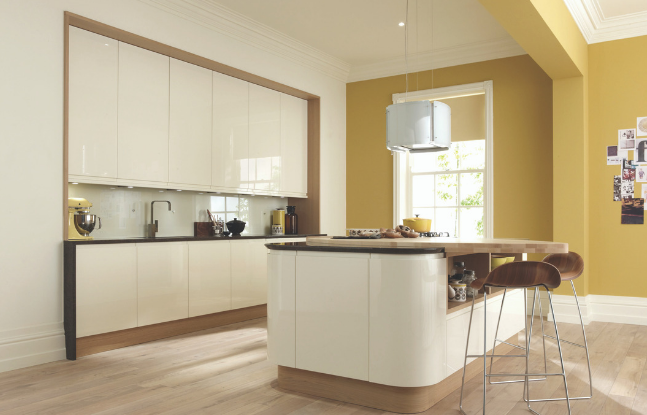 We believe in offering bespoke fitted kitchens, based around your personal preferences. This doesn’t just involve the colour and style, it also means you can pick every small element included in your project. For example, if you wanted a way of keeping your kitchen looking tidy, you can ask to include more innovative storage solutions. 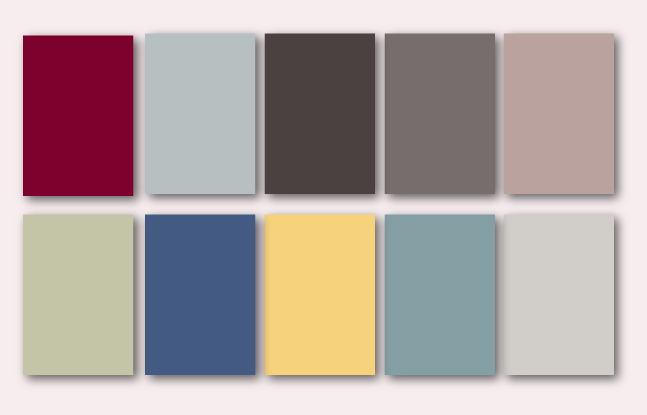 Similarly, if you’d like an extra large kitchen worktop to form a dual breakfast area for your family to socialise every day, you can select the material, size and colour. 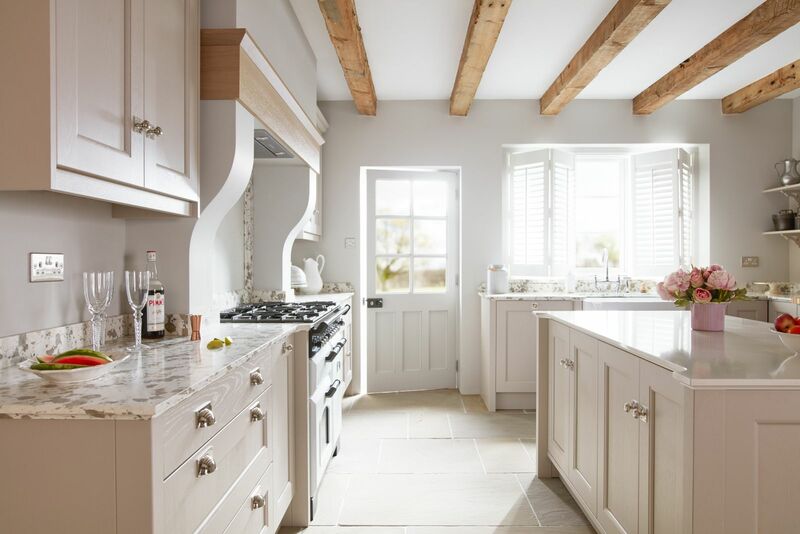 If you're ready to take the next step on the journey to finding your dream kitchen, simply arrange to speak to one of our expert designers and they’ll help form a free 3D plan to help give you a taste of your ideal project. 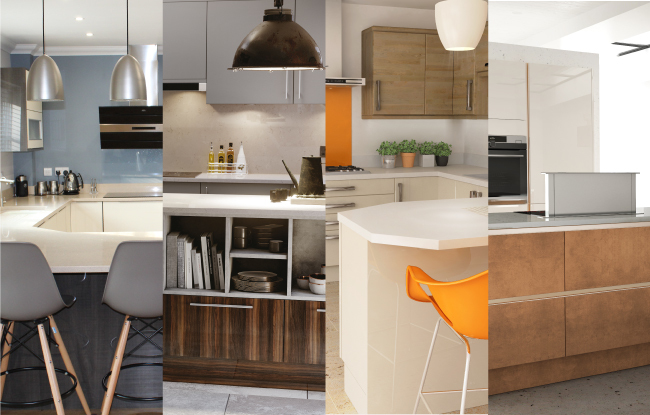 You can book a FREE design appointment at your nearest showroom now by clicking here.